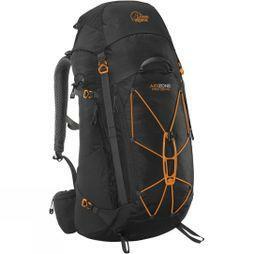 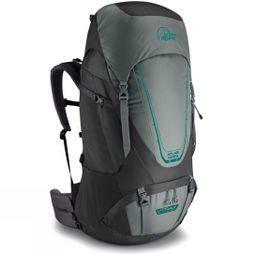 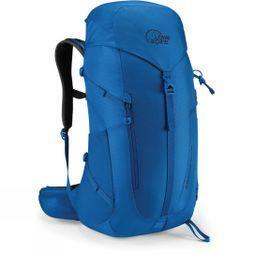 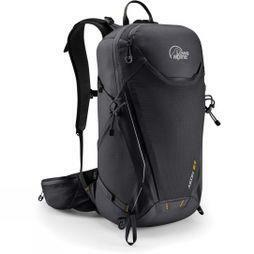 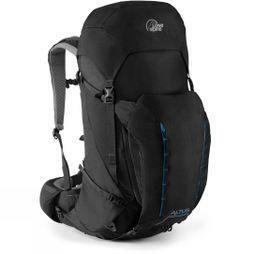 Lowe Alpine remains an independent backpack specialist run by outdoor enthusiasts who are at happiest on the move. 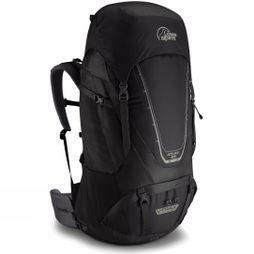 Our passion drives us to keep improving our world-class carry systems – ensuring our customers experience incredible freedom of movement outdoors, whichever one of our packs they choose and however much gear they need to put in it. 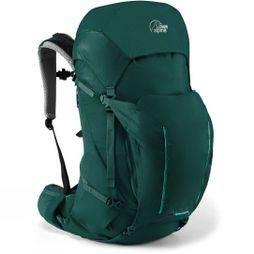 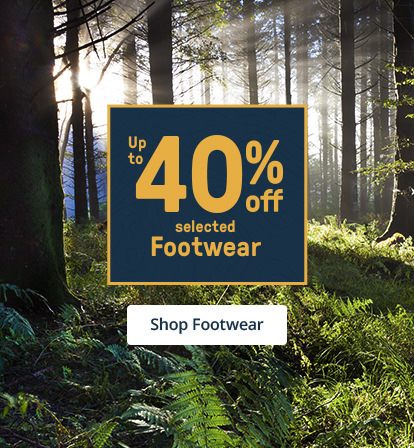 So, whether you’re hiking a trail, heading up a mountain, or travelling to the other side of the world, our packs are built to help you make the most of life on the move.